We have our wonderful administrators to thank for Chapel Hill Pediatrics and Adolescents running so smoothly! All of our administrative staff is committed to making each patient’s experience at Chapel Hill Pediatrics positive. Our care coordinators Peggy P. and Holly A. are available to help patients find resources, specialists or additional health services. 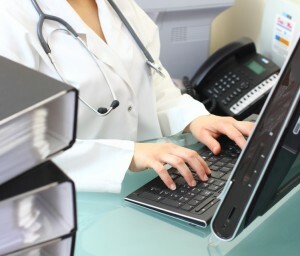 The advice nurses on our team also assist patients by responding to calls about symptoms, illnesses and other health concerns with appropriate pediatric medical information and advice. Mary Sheppard lives in Pittsboro with her husband, dog, and cats. They have two adult sons, two beautiful granddaughters, and three handsome grandsons. 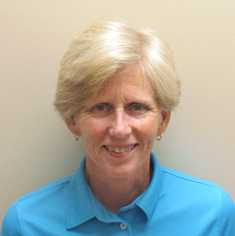 Following 24 years of managing medical offices in the Triangle, Mary joined Chapel Hill Pediatrics & Adolescents in 2004. In her spare time Mary enjoys reading, cooking, gardening and exercising. Sandy D., CPC lives in Chapel Hill with her husband. 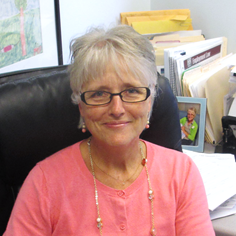 She has worked at Chapel Hill Pediatrics & Adolescents since 1996 and takes great pride in helping our patients. In her spare time she enjoys running and reading. Peggy P. lives in Durham with her husband and two children. She earned her degree at Elon College and worked in medical laboratories for 13 years before she joined the Chapel Hill Pediatrics and Adolescents, PA family in 2003. Peggy loves children, spending time with her family and friends, laughter, the great outdoors and gardening. 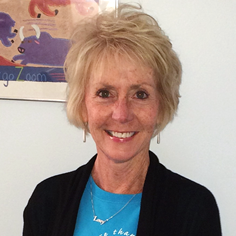 We are thrilled that Peggy has taken on the role of care coordinator. Peggy assists our families with special needs by helping them find community resources and services for their children. Peggy makes pre-visit contacts for the families of our special needs patients in order to pave the way for a smooth visit to our pediatric practice. Holly A. graduated from UNC-CH with a degree in Psychology. She has worked at Chapel Hill Pediatrics & Adolescents since 2003 and loves her current position as a referral and care coordinator. In her spare time she enjoys being with her large family, and dancing ballet, which she has studied for over 22 years. 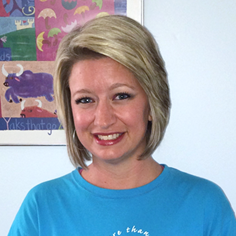 As a Care Coordinator, Holly maintains a registry of Children with Special Healthcare Needs. She specializes in helping families find community resources and services for their children with special needs.